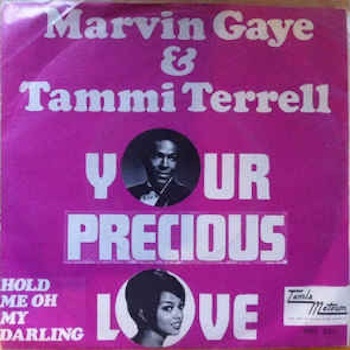 ‘Your Precious Love’ was written, just like the pair’s ‘Ain’t No Mountain High Enough,’ by the rising team of Nick Ashford and Valerie Simpson. The song was written, just as ‘Ain’t No Mountain’ had been, by the rising team of Nick Ashford and Valerie Simpson and produced by another great Motown pairing, Harvey Fuqua and Johnny Bristol. The track itself had been recorded on 13 February and the strings recorded four days later, but additional production was added on 23 March. The producers joined Marvin and Tammi in providing the backing vocals, calling themselves “the Riff Brothers Plus One,” as Bristol remembered in Volume 7 of The Complete Motown Singles. In that same volume, Ashford remembered how easy the catchy, mid-paced song had been to write. ‘Your Precious Love’ was released that August, rising to No. 5 on the US pop chart and spending no fewer than five weeks at No. 2 on the R&B listing. The song was later brought to a new generation by D’Angelo and Erykah Badu, who remade it for the 1996 soundtrack of High School High. By then, other duos who had paired up to cover the song included Stephen Bishop and Yvonne Elliman, and Al Jarreau and Randy Crawford. 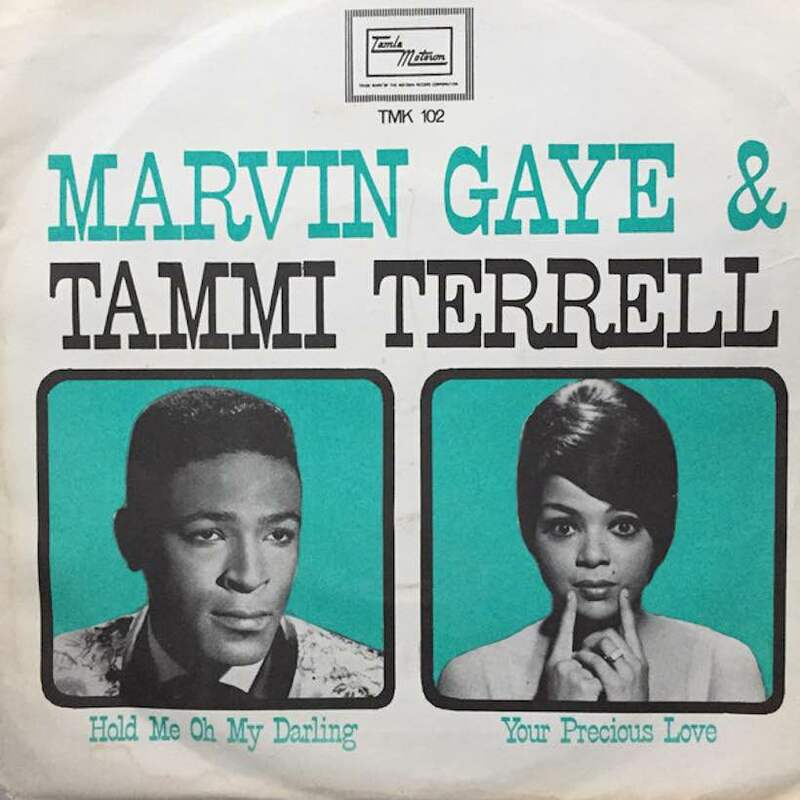 ‘Your Precious Love’ is on the Marvin Gaye/Tammi Terrell album United, which can be bought here.